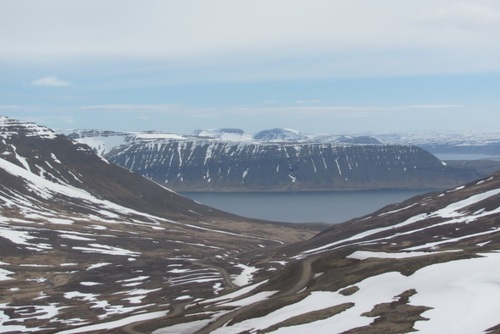 During this international volunteer project, the volunteers will deal with different tasks related to renovation and maintenance of our houses in the east of Iceland. The work will depend on the skills and knowledge of each volunteer, but focuses mainly on tasks such as painting, cleaning, fixing small things, and acquires basic knowledge of carpentry and construction. During winter in Iceland the accommodations are prepared for the summer. This project is extremely important for us and for our summer volunteers. In addition to the work, winter in Iceland also means AURORA HUNTING. If you like photography, having an amazing time with friends from all over the world and the northern lights, this project will suit you perfectly. We will be on the lookout for Aurora Borealis at night throughout the whole project, so that you will have the opportunity to take photos of this amazing and unique phenomenon. It is very important to bring your camera with you (only cameras that work in long exposure will catch those lights), so dont forget your tripod and camera. The photos will be of your personal use, but we will also keep the best photos and use them in our brochures, on the website and on social media. Location & Leisure: Scoured by Ice Age glaciers, the dramatic east coast boasts long, narrow fjords with steep sides and jagged peaks which contrast with inland fertile farmlands. Natural harbours depict postcard-like fishing villages and seemingly never-ending roads cross the region, providing beautiful views. This is one of the best places in Iceland to see the Northern lights. Fjarabygg" is an association of villages in the Eastern fjords of Iceland. 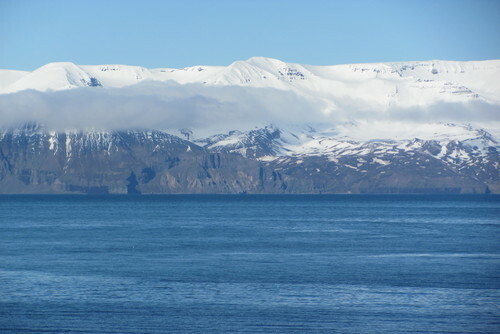 It includes the towns of Eskifjrur, Fskrsfjrur, Mjifjrur, Neskaupstaur, Reyarfjrur and Stvarfjrur, all tiny fishing villages with steep mountains towering just behind the houses. In this area you will see some of the features that make Iceland a unique place in the world: spectacular fjords with a rich sea life, a great variety of bird life and countless breathtaking hiking paths. You will explore the area during your stay in the east. Worldwide Friends volunteers have free access to the local swimming pool. 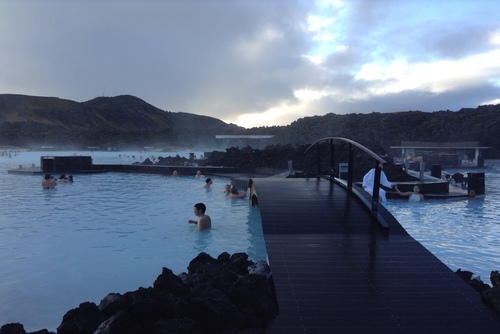 Traditionally, natural pools have played an important social role in Icelandic culture. 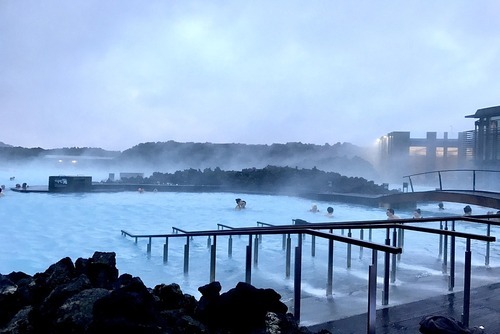 Most Icelandic pools offer indoor and outdoor swimming, as well as hot tubs and saunas or steam rooms. 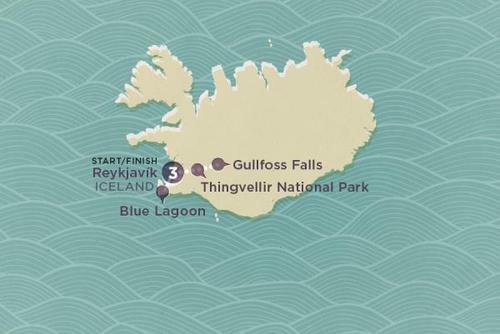 WF Iceland will organise reasonably-priced weekend excursions to some of the most popular, beautiful areas and natural wonders that Iceland has to offer. 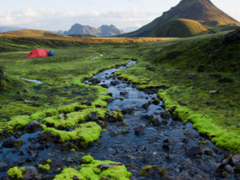 Excursions include unique Icelandic sights such as waterfalls, volcanic and geothermal areas, glaciers, lava forests, hot-springs, rhyolite mountain ranges, steam-vents, or even icebergs. The area in the east is also good for hiking, so please bring your hiking shoes with you. Study: We will also concentrate on intercultural learning and exchange. Every evening volunteers from different countries will cook for the rest of the group and will be in charge of presenting their country of origin and culture in an informal way. It can be a presentation, a game, theater etc. The form of introduction is up to you! Therefore, we encourage you to bring along some food, photos or anything interesting related to your country for a fun and informative evening amongst other volunteers. Special remarks: If you own a camera and a tripod, please bring those with you. You can also bring your laptop, as it can come in handy. In addition, please bring warm clothes with you since we are going to spend our time in an isolated place where the temperatures can get very low. If possible, please bring along traditional food, photos or anything interesting related to your country for intercultural evenings. Accommodation: Worldwide Friends volunteers will be staying in the WF houses. WF offers basic facilities. Beds are provided, but volunteers should bring their own warm sleeping bags. Food is included for the duration of the project, however everyone is expected to do their fair share of the cooking and cleaning. Since it is always nice to try new and different dishes, volunteers are encouraged to bring along their favourite recipes from home! Wireless internet access is provided free of charge. IMPORTANT INFORMATION ABOUT ARRIVAL AND DEPARTURE: The first day of the project is an arrival day and the last day of the project is a departure day. 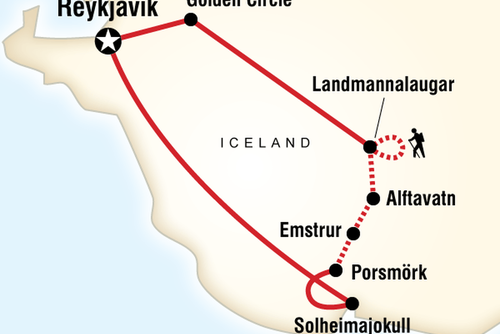 If the project is in the North, East or West of Iceland the volunteers should arrive the day before the camp starts and departure the day after it ends. 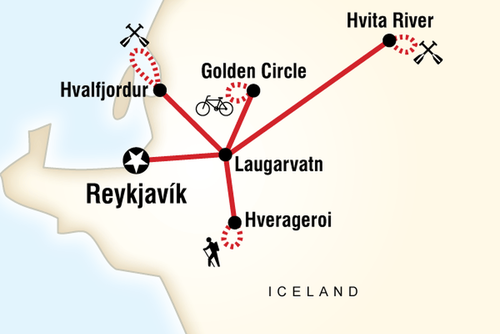 If the project is in Reykjavik it is enough to arrive the first day and depart the day that the project ends. Flights arrive at Keflavik International Airport (KEF), just south of Reykjavik. 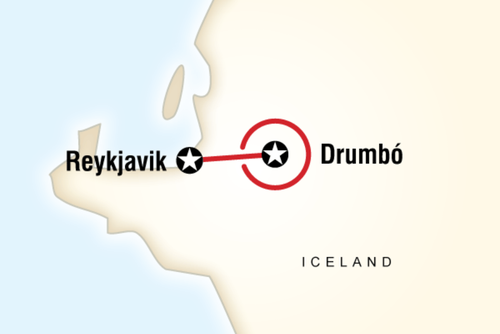 WF Iceland will offer a minibus trip from Reykjavik to the East for a fair price (160 â‚¬ for the round trip, which is almost 1,400 km in total). On the way to the camp we will drive through the south to the east of the island. 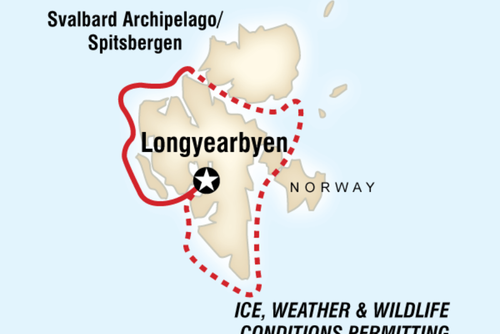 After the camp we will drive through the north and west to Reykjavik, if the road conditions are favourable. This trip includes unique Icelandic sights such as glacial lagoons, waterfalls, volcanic and geothermal areas, glaciers, lava fields, hot-springs, rhyolite mountain ranges, steam-vents or even icebergs. TRAVEL: KEF Reykjavik - Keflavik International Intl. Airport: Keflavk (KEF), Reykjavk. The closest national airport to the camp site is Egilsstair airport, which is 40 km away from the location of the project. Must be a UK resident. If you are from a country outside of the UK you will need to browse more volunteer opportunities on One World 365 which are open to all nationalities. Volunteers pay a registration fee of £300 and fund their own travel and insurance. Board and accommodation is free of charge for most projects.